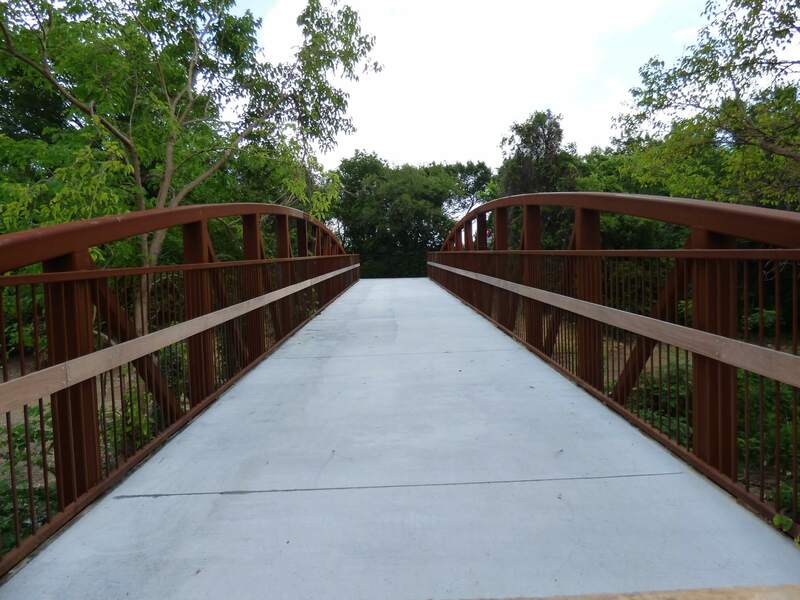 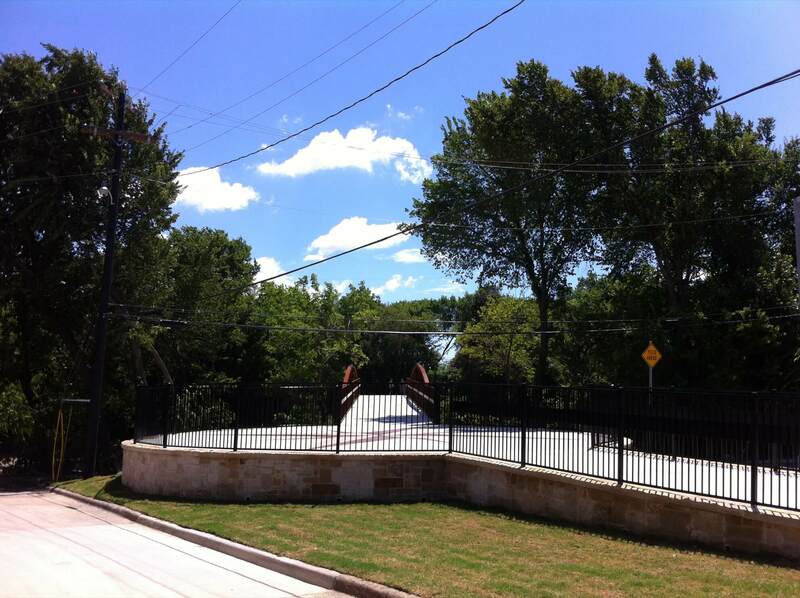 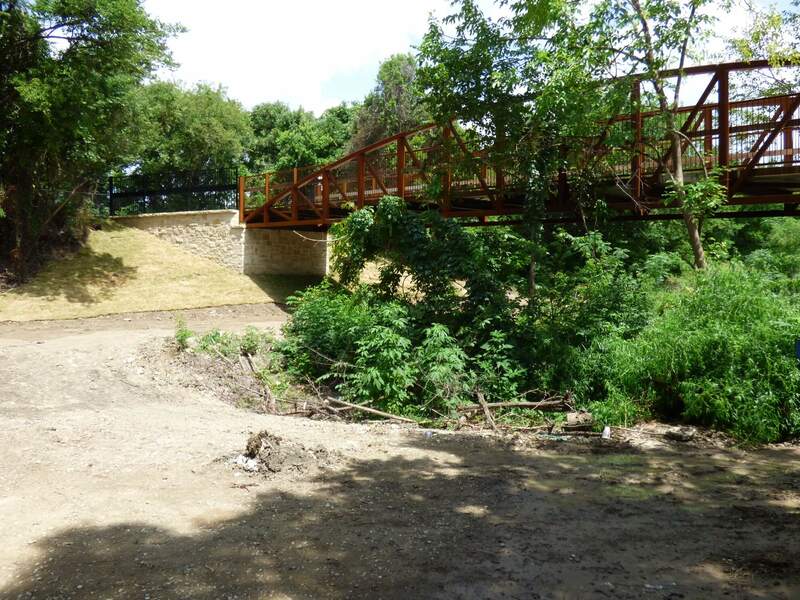 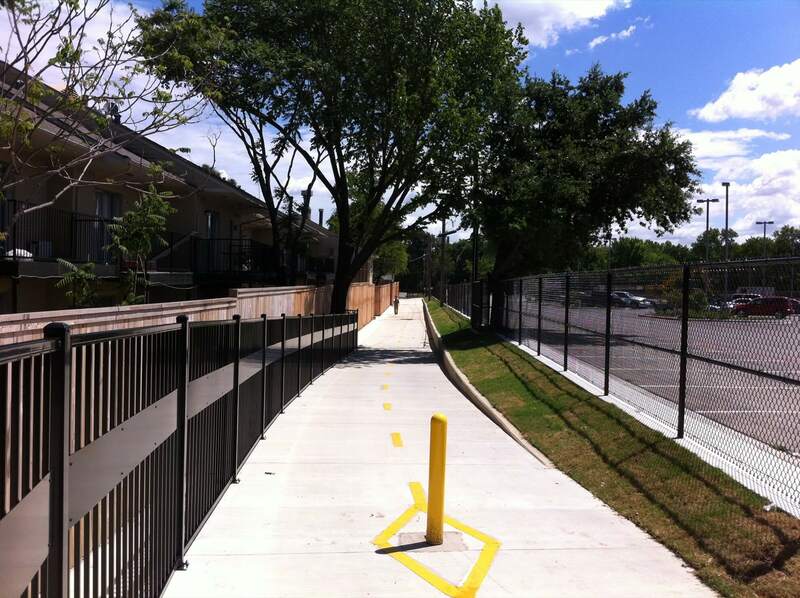 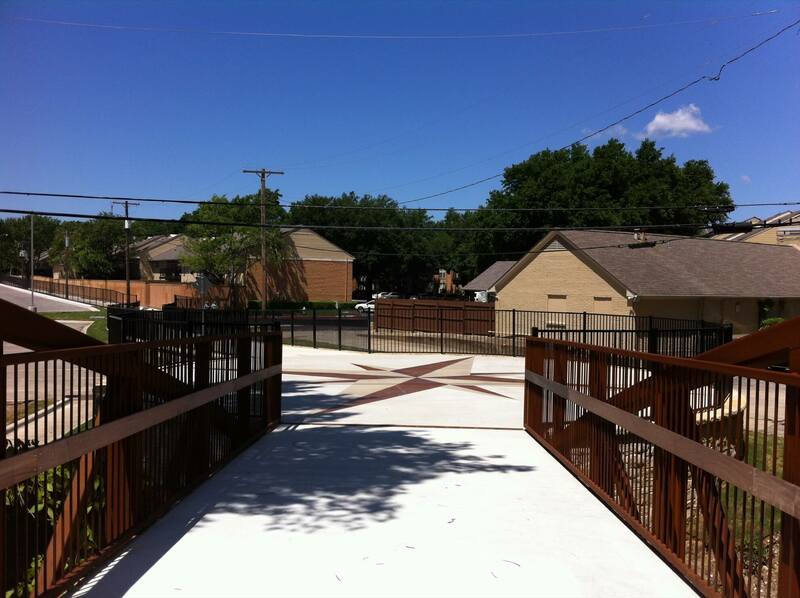 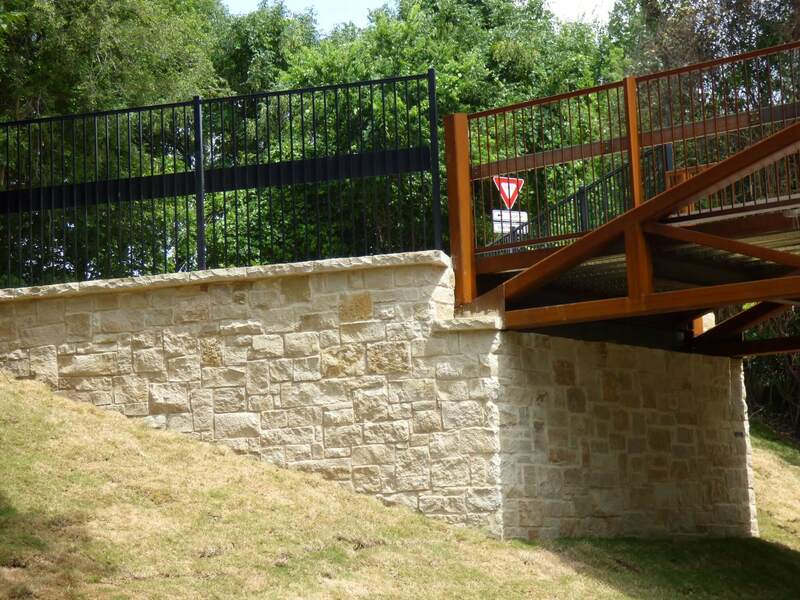 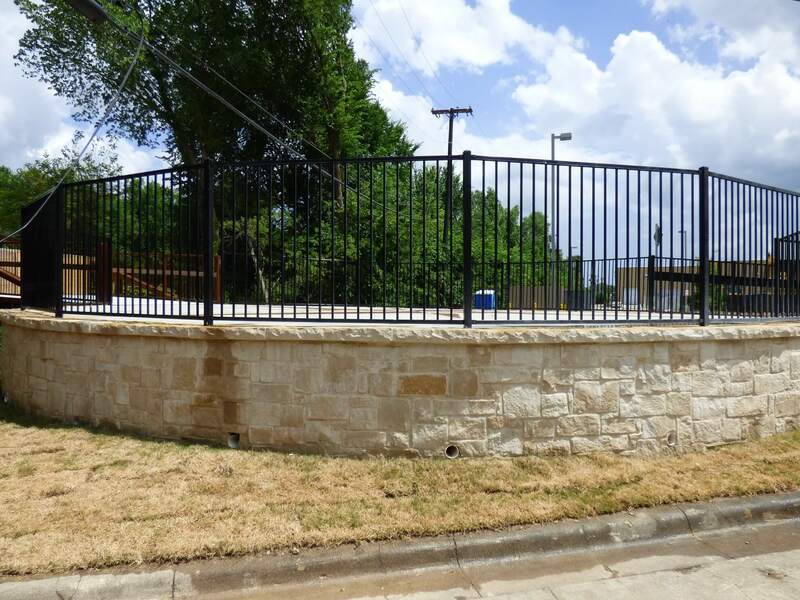 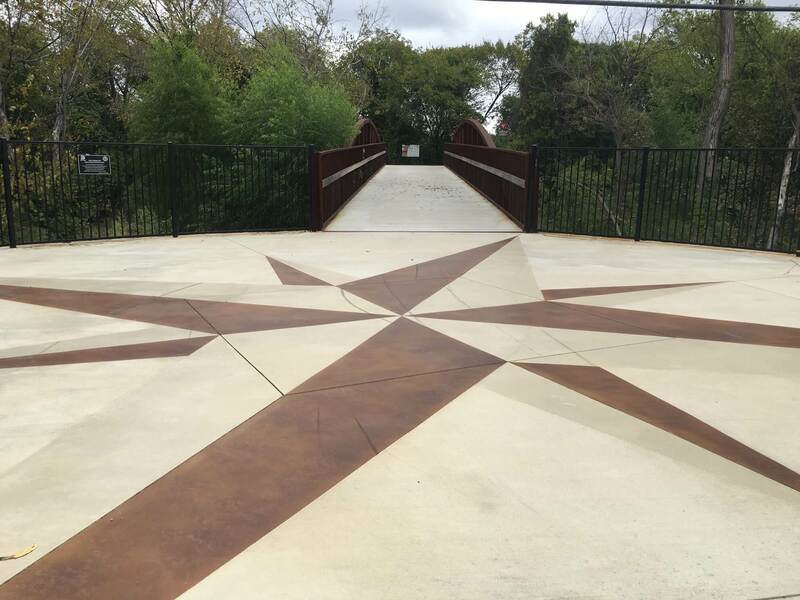 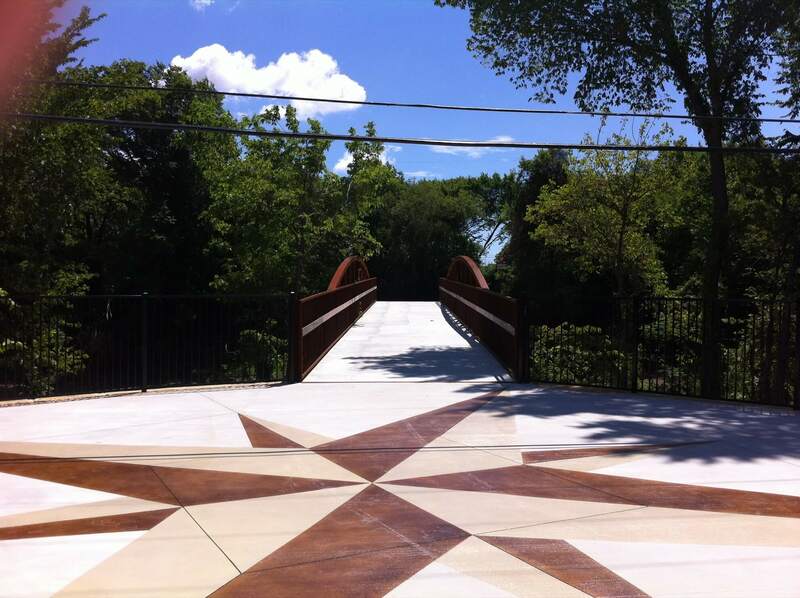 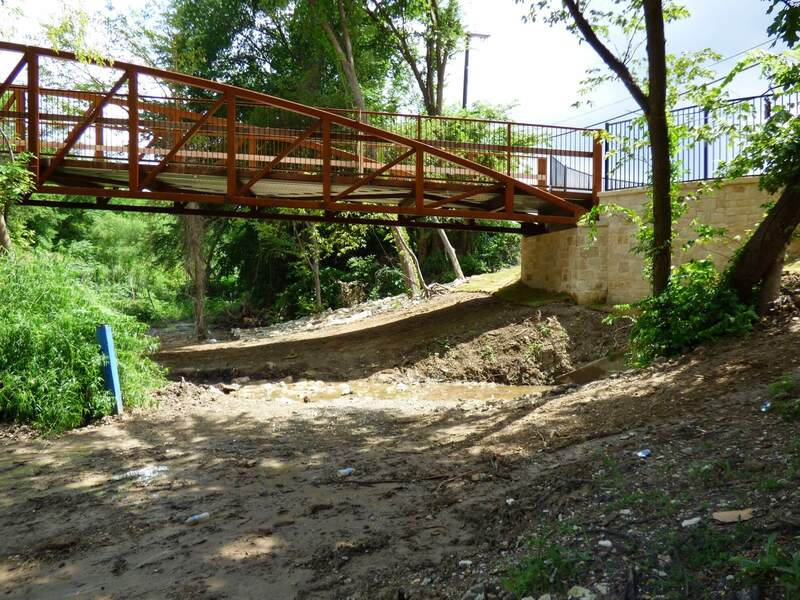 This project consists of construction of a 10’ to 12’ wide, 0.19-mile multi-use hike and bike trail, including a pre-manufactured pedestrian bridge, pavement markings, signage, railings, retaining walls, minor drainage and utilities improvements. 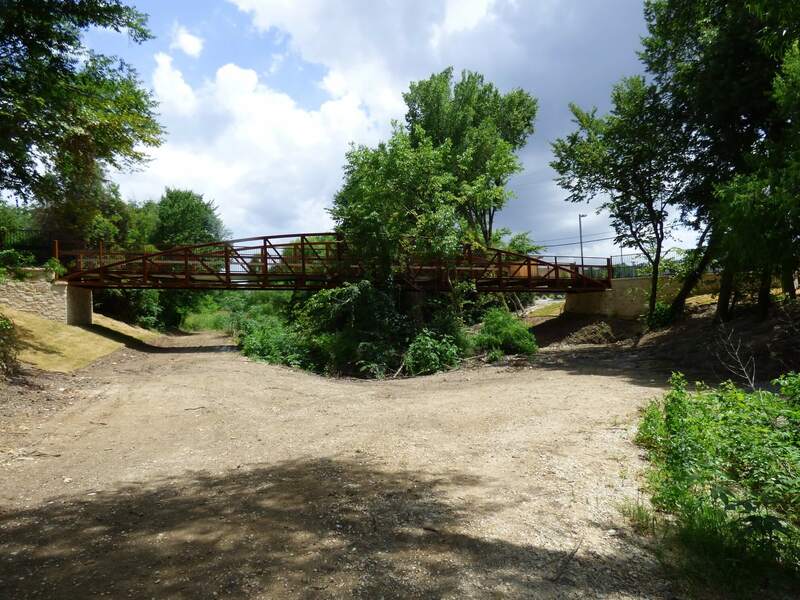 This trail connects to the existing Santa Fe Trail. 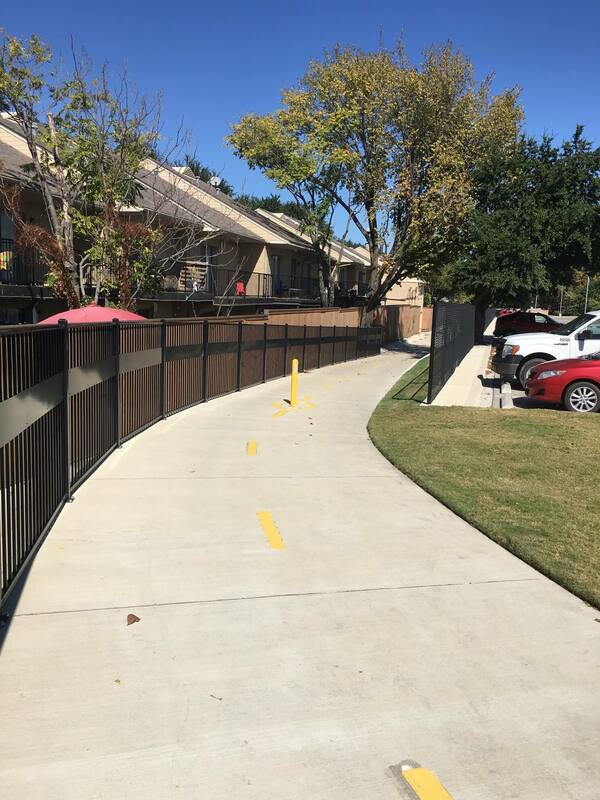 The project is located from Gaston Ave, extending alongside the property line of LG Lakewood Townhomes through LO/GP Gaston/Grand, Inc parking facility up to the Santa Fe Trail.